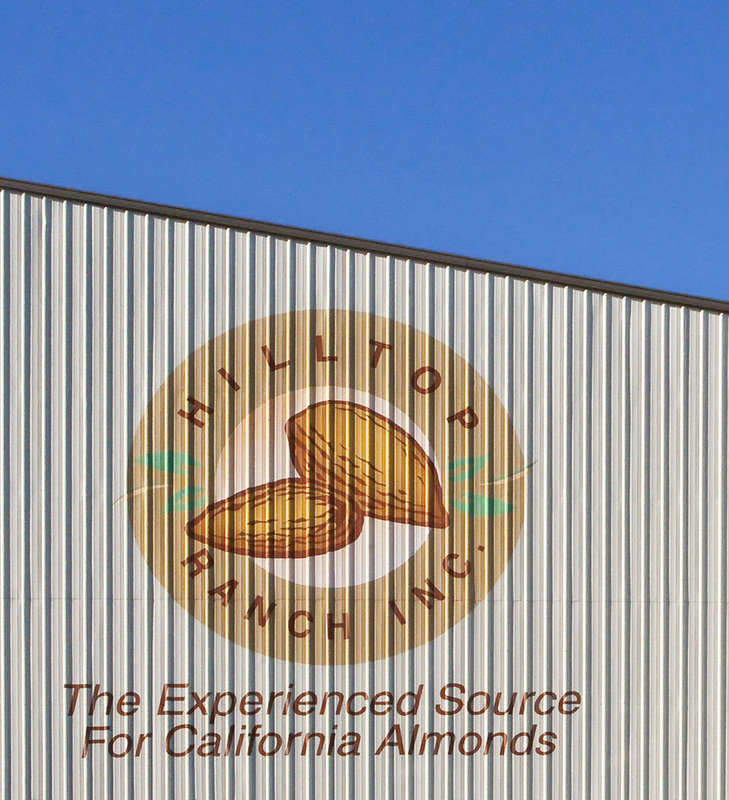 Hilltop Ranch Inc. – The experienced source for California almonds. © 2018 Hilltop Ranch Inc. Your trusted source for premium California almonds. Our philosophy is to provide accurate and timely information to guide growers and customers in the fast-moving almond industry. We welcome your visit to HilltopRanch.com, and hope you will return frequently to use our online resources. The job of the Huller/Sheller Plant is to receive almonds from the field, remove and separate the hulls, shells, and kernels from one another, get rid of dirt and debris – all using vibration, friction, and compressed air, while minimizing damage like chipping, scratching, splits and broken. This is done with sheer rolls, gravity tables, screens and vibratory decks, forced air aspiration, bag houses to trap dust and dirt. Everything we need for our survival and wellbeing depends – either directly or indirectly – on our natural environment. That is the essential point of sustainability. It creates the conditions that lead to productive harmony between what mankind can accomplish together with nature, to fulfill the social and economic needs of current and future generations. Includes: Varieties and grades most commonly available include Nonpareil Supreme Unsized, Carmel Type Supreme Unsized, and Cal/Mission types Unsized in various grades. Click to learn more about each product line, packaging, and quality and food safety. Hilltop Ranch, Inc. was founded in 1980 by David and Christine Long. Today, Hilltop Ranch is one of the largest privately owned processors of almonds, handling about 30,000 tons annually and shipping to buyers in over 70 countries. With certification by the British Retail Consortium, customers can be assured that Hilltop Ranch complies with global standards for food safety. California produces 70% of the world’s almonds, and Hilltop Ranch, Inc. is one of it’s fastest growing almond processors – numbered among a very few dynamic handlers who together ship 75% of the California almond crop. © 2018 Hilltop Ranch Inc. All Rights Reserved.